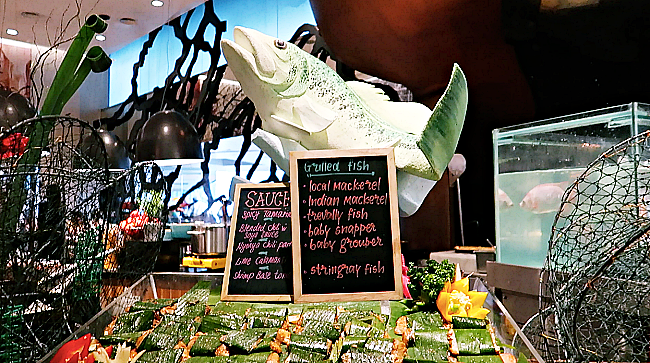 Vasco’s Hilton KL Invites You To A Fish Buffet This March! Fish lovers, rejoice! Vasco’s, the all-day dining restaurant at Hilton Kuala Lumpur is presenting its freshest catch from now until 31st March 2019. 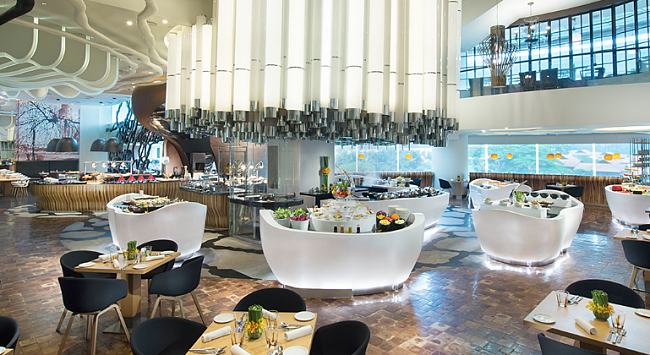 Throughout this dinner promotion, diners will be able to choose from an array of freshly caught fish laid out on ice. 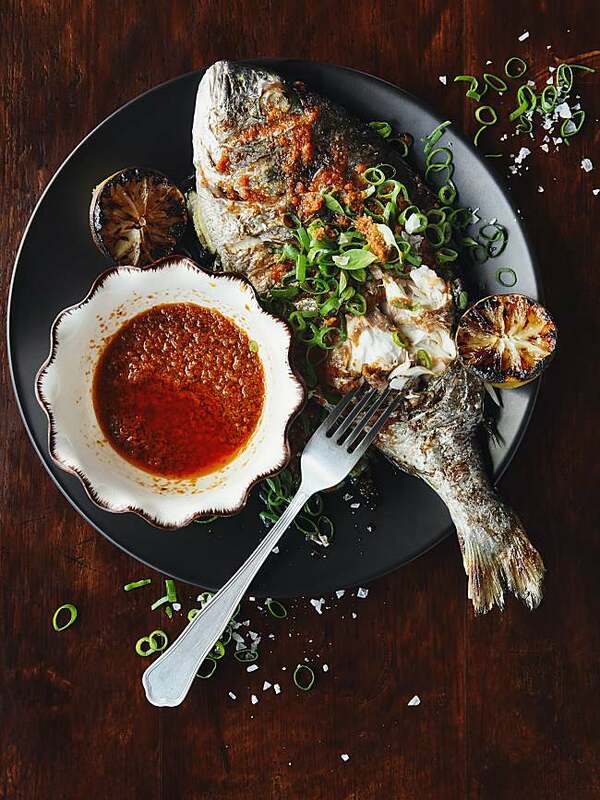 Prepared in a truly Malaysian cooking style by the chefs at Vasco’s, enjoy a selection of fish such as the baby Snapper, baby Grouper, baby Barramundi, Trevally fish and Cencaru fish flamed to perfection. 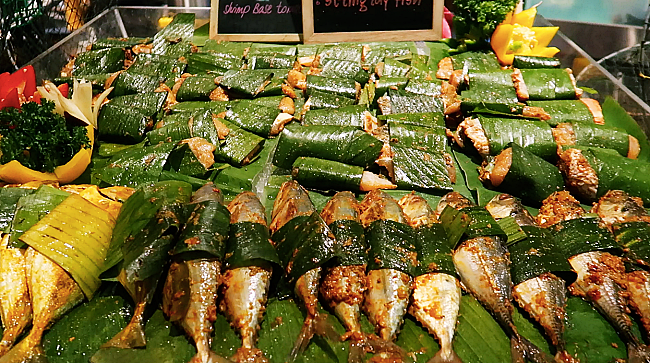 Experience an exquisite burst of flavours with marinated fish selections ranging from asam pedas, sambal bumbu Bali, sambal Portugis and Salt with turmeric.